They are using the charting module of the CFM since July of this year. 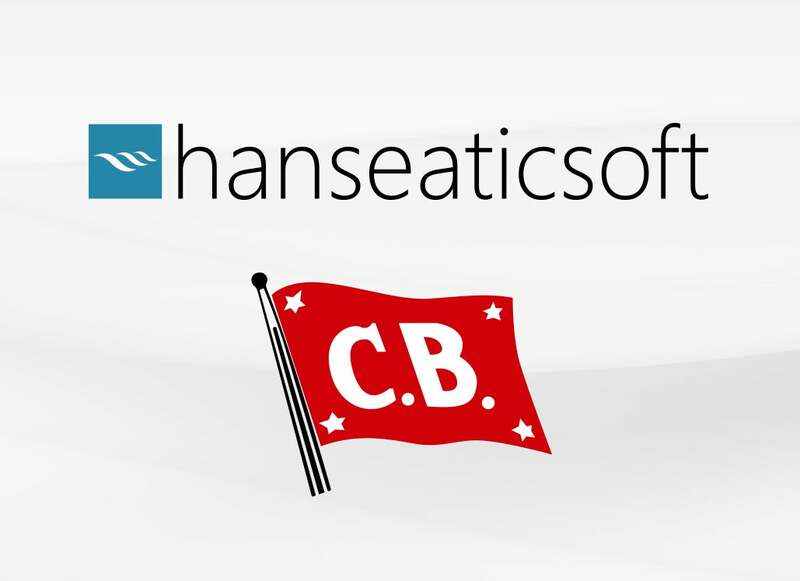 During the selection process, Hanseaticsoft could especially convince with the continuous development of the software, the use of most modern technologies as well as meeting the customer’s wishes. With this decision, Carl Büttner remains true to its strategy of the last years and sets another new milestone on the way to improve internal structures in terms of their "Fit for the Future"-programme and to simplify and accelerate processes with the use of modern technologies.